Twitter Photo Competition – Winners Announced! 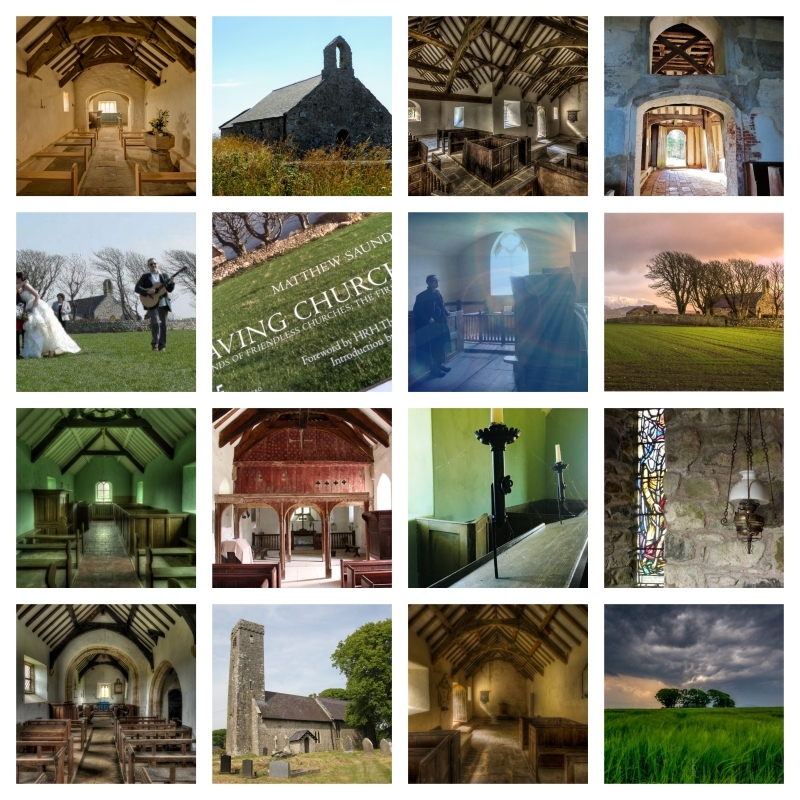 From 20th-29th July 2018 we ran a photo competition on Twitter in celebration of Church Tourism Week. We asked our supporters to share their favourite photo of a Friends church with us. And we’re delighted to announce the winners are Richard Jones (@lluniaurich) for a stunning photo of Llanfaglan St Baglan, Gwynedd, in its sublime setting and @StiffLeaf for an atmospheric shot of the interior of Mundon St Mary in Essex. Congratulations to both winners who receive a signed copy of our book, ‘Saving Churches’. Thank you to everyone who took part, and who shared and liked our posts this #ChurchTourismWeek – your support is much appreciated!